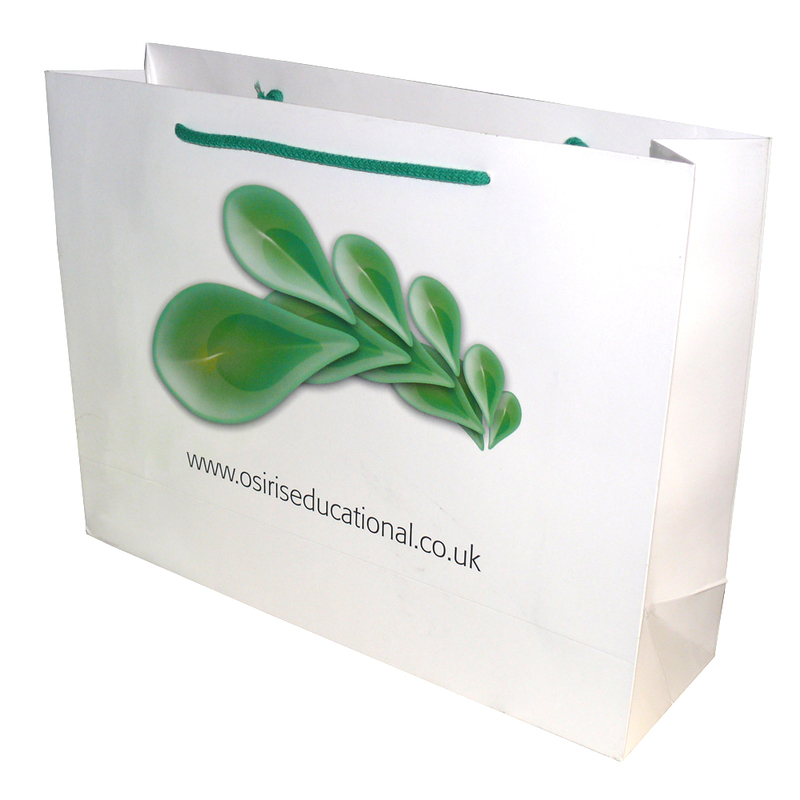 Beckdale arrange the production of retail gloss laminated paper carrier bag. Beckdale.co.uk staff have the knowledge to help clients design bespoke gloss laminated paper carrier bag. For choose by material or different styles of , please contact Beckdale using your preferred method.